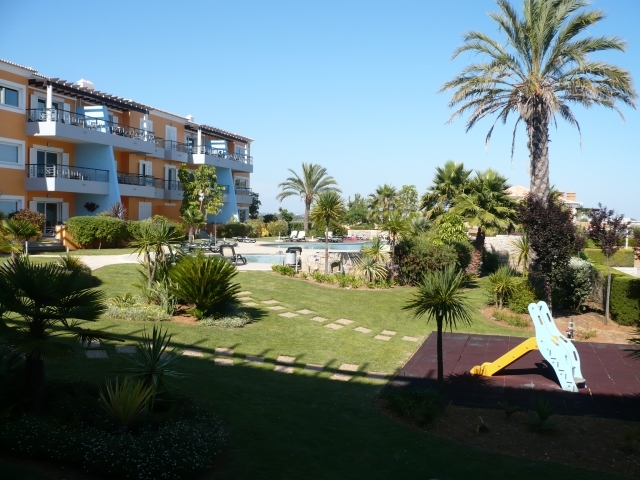 Foz da Ria is a small complex of high specification 1 and 2 bedroom apartments situated on the Algarve coast with stunning sea views out over the Alvor river estuary and to the sea beyond. 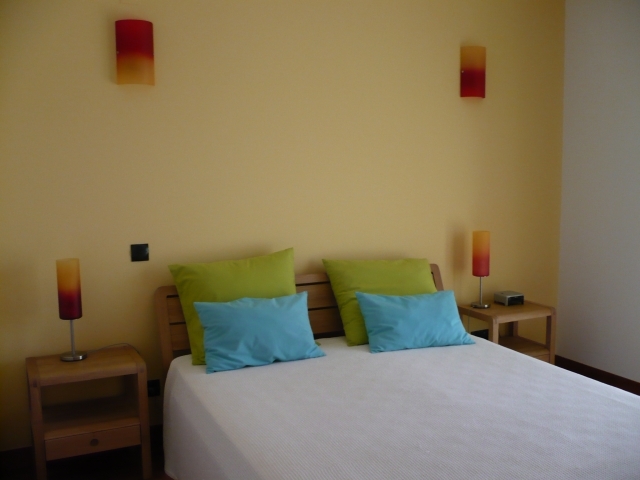 The fabulous modern 2 bedroom apartment is ideal for singles, couples and families alike. 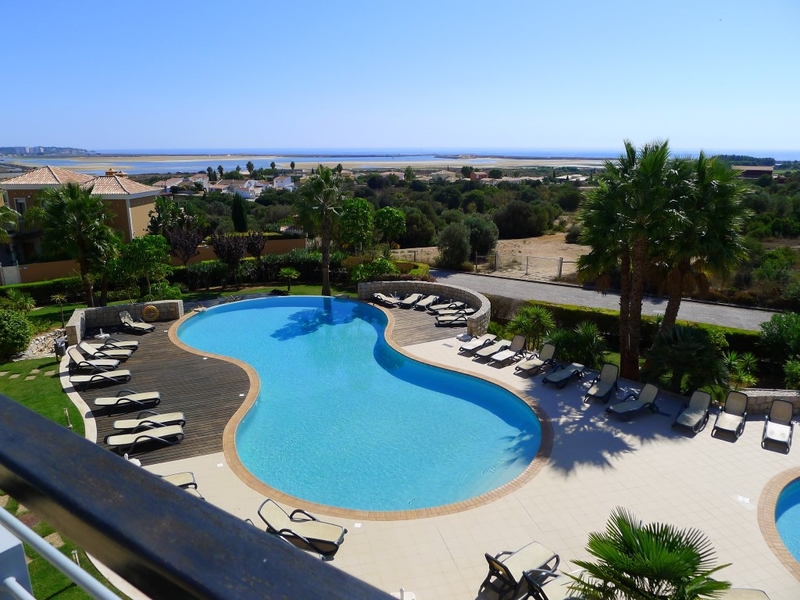 Golfers will also find the apartment suitable as it sits on the border of the Palmares Golf Course, with many other golf courses in the surrounding area. 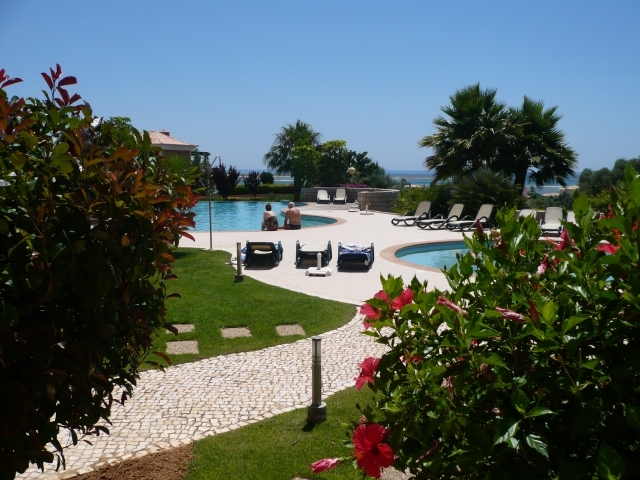 Set in landscaped sub tropical gardens, it has everything you need for a relaxing holiday in the Portuguese sunshine - a large heated infinity swimming pool, children's pool, tennis court, indoor jacuzzi and sauna. 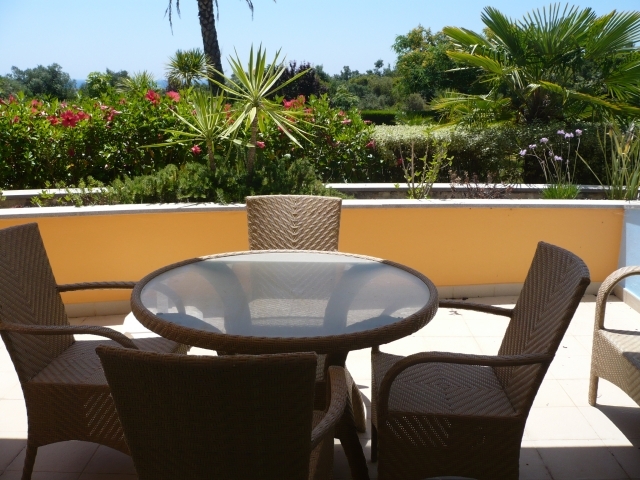 With it's outstanding views - the main balcony is ideal for al fresco dining for up to 6 people. 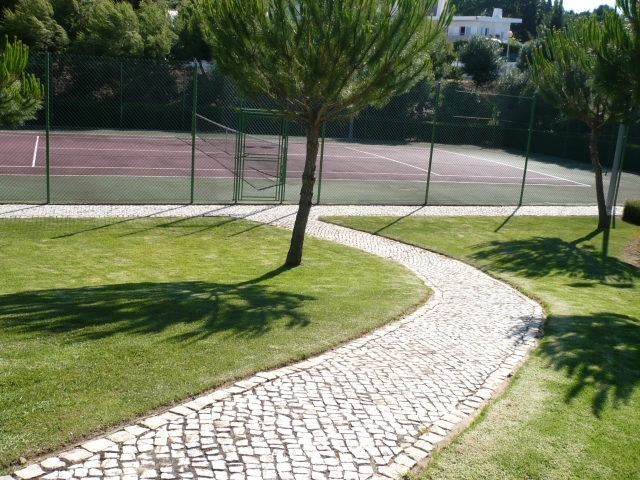 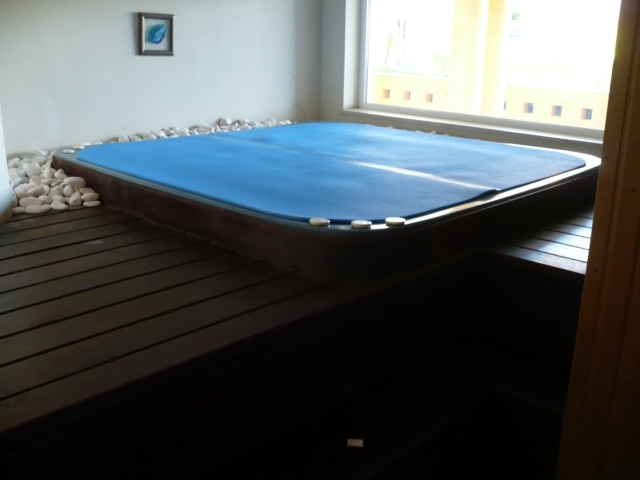 It is around 45mins drive from Faro International Airport. 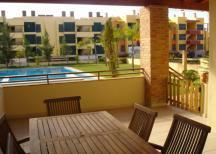 Please contact us for the best rates and availability. 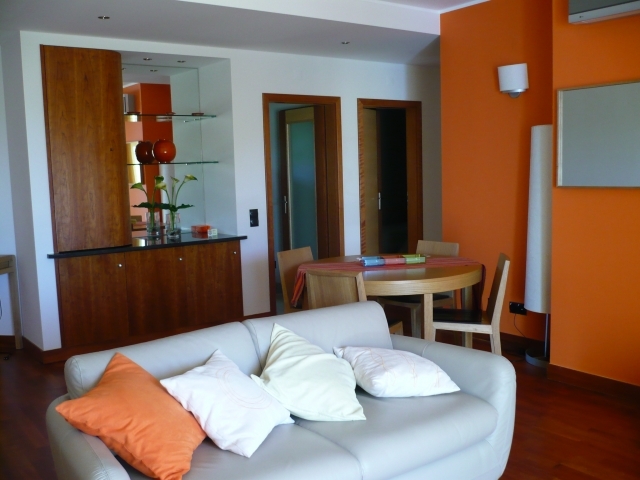 The "Foz da Ria" apartment complex has an English speaking receptionist on duty during the daytime hours. 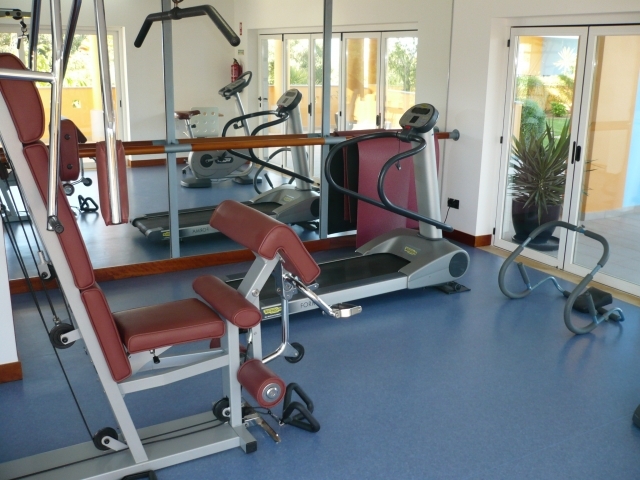 All help can be provided in helping to arrange any activities available above. 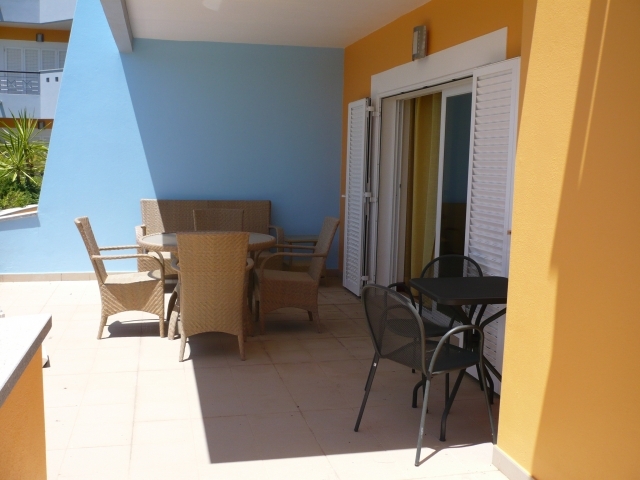 Please quote reference: a4m: 1406 apartment "Foz da Ria 2"